Impress investors with a professional plan for your business. A Business Plan is a written document that outlines a company's goals and how it plans to achieve them. It also encompasses several other aspects of a company's future agenda and can serve as a tool for internal decision-making or as a business proposal to pitch to potential investors. Those who are starting a business or who have an existing business, including sole proprietors, general partners, limited liability company (LLC) members, and even corporations, should have a Business Plan to map out their strategies and goals for their company. When should I use a Business Plan? A Business Plan is essentially a tool for planning and education. It can be used to build the framework for your new or existing enterprise, and to set goals for your business. It can also be used by your startup as a way to present your ideas, sales projections, and plans for achieving your objectives to potential investors for funding purposes. Ultimately, whether you plan to launch a company, transition from being a freelancer to a small business owner, or wish to recreate, improve, and organize your current business, a Business Plan is a helpful document for steering your business forward and informing others of your plans. 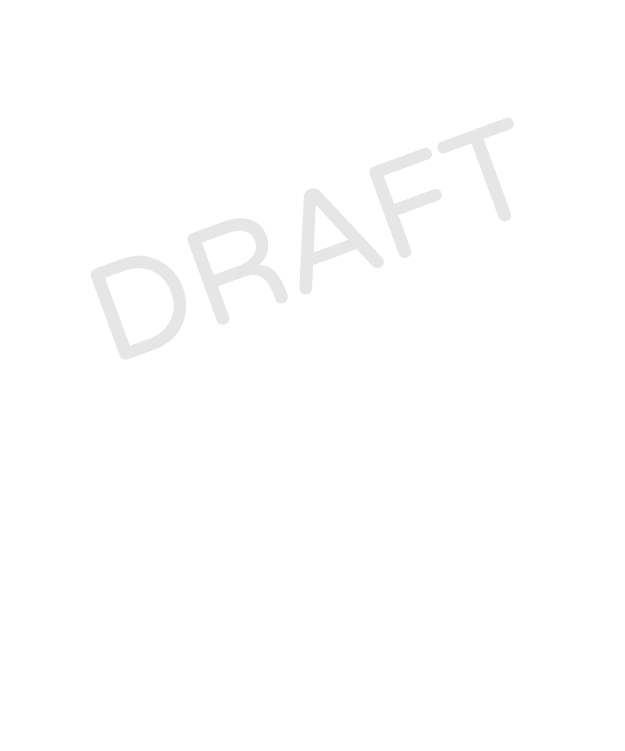 Executive Summary: This portion of the plan summarizes your company. It can include an overview of your company's management structure, a description of your product/service, your goals, and a summary of your finances and marketing strategy. Business Description and Mission Statement: This is a brief rundown of your business's history, ownership, and its mission or vision statement. Product or Service: Here you can include a breakdown of what your product or service is, its unique features, any patents you may have, as well as any future products you want to develop. Competitors Analysis: This section describes your competition and how you intend to compete against their current strategies. SWOT: SWOT is an acronym for "Strengths, Weaknesses, Opportunities, Threats." A SWOT analysis evaluates these specific aspects of your business. Operations Overview: An operations overview provides a glimpse into the daily operations of your business, including the management and staffing structure, human resources plan, your physical operational facility, and your production methods, such as quotas or manufacturing details. Financial Plan: Your financial plan may include your company's income (profit and loss) statements. It can also encompass your capital requirements if you are pitching your ideas to investors. In that case, you may describe the investment amount you require and how you plan to repay this capital in a repayment plan. There are many tools available to help you write a Business Plan, including LawDepot's online Business Plan template, which guides you through the process, and allows you to customize a document specifically to your business's needs. The length of your Business Plan depends on the size of your company, and how you intend to use your plan. It can be as simple or as comprehensive as you would like. The more you put into it, the more your business may derive use from it because there is a clear strategy laid out for you to follow. If you intend to use your plan as a business proposal to enlist investor funding, it is recommended that you have a more concise and detailed plan. Your Business Plan should be a working document that you consistently refer to and periodically revise as your situation changes. Whether this is once a year or every quarter, it's important to adjust your plan as necessary so it always reflects your business's current and future direction. Updating your plan keeps your company and employees focused on the same goals, and may even enliven your business as you hit milestones, and work towards achieving new ones. 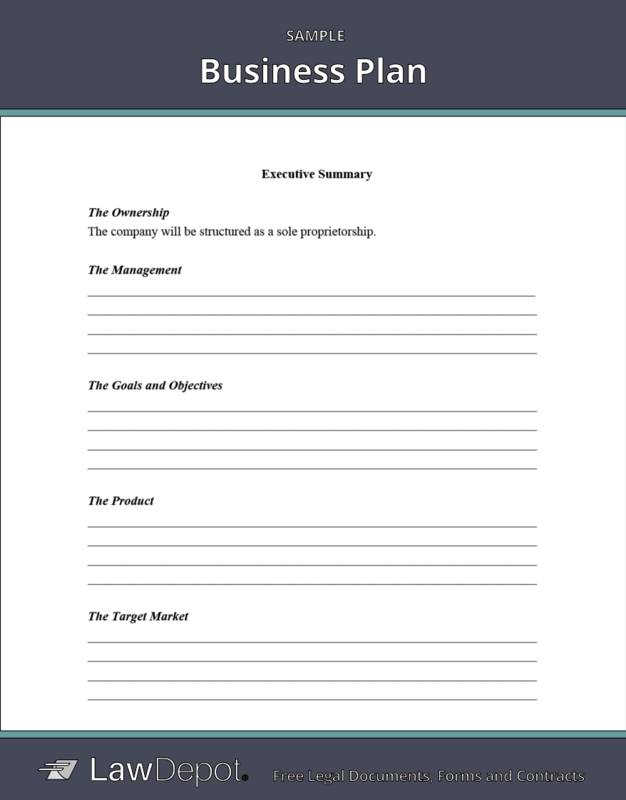 Personalize your Business Plan template for your needs.